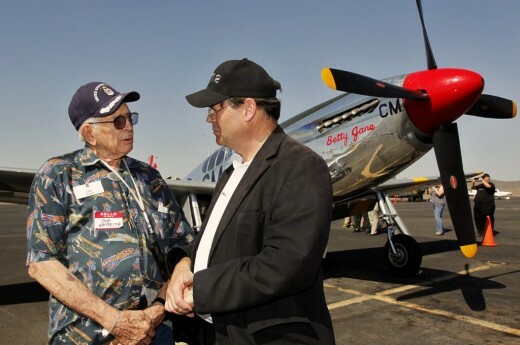 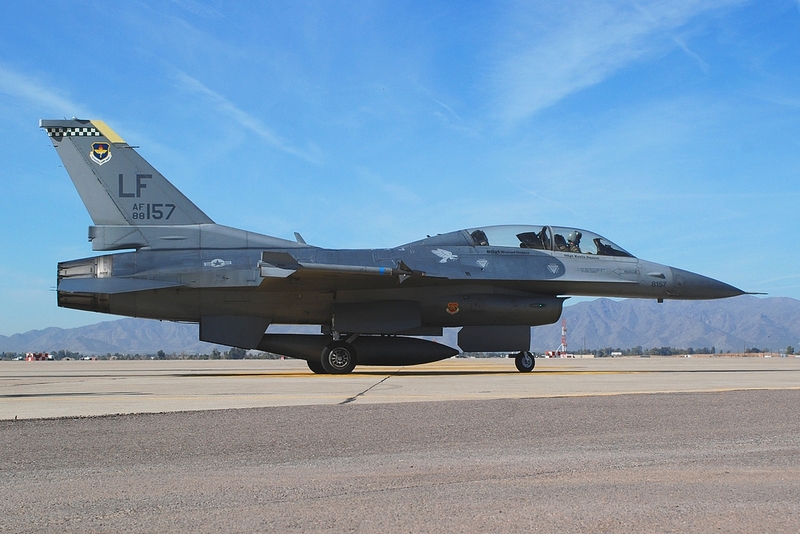 Luke Air Force Base is in the vicinity of Glendale and Sun City, Arizona and was named after the flying Ace of the First World War and Member of the Medal of Honor, Frank Luke. 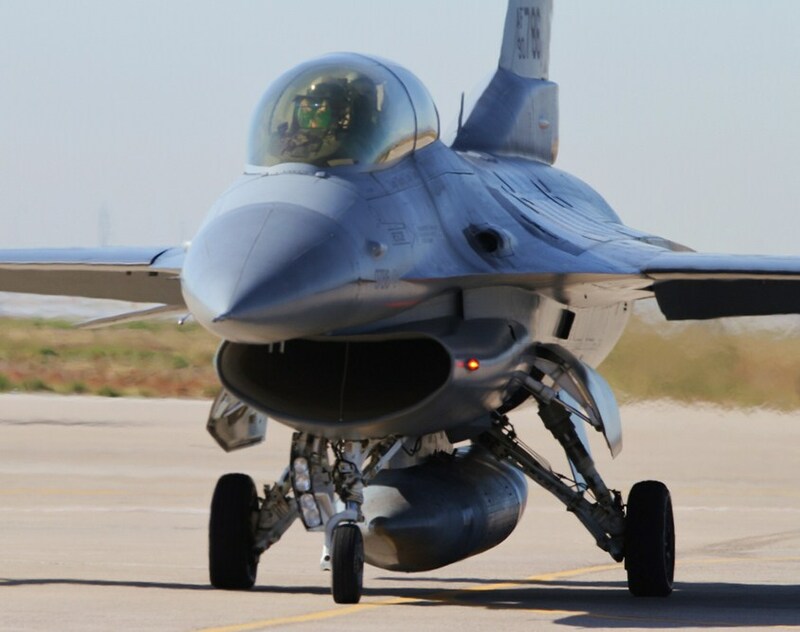 7,500 millitary personal with 15,000 family members are living at or near the base. 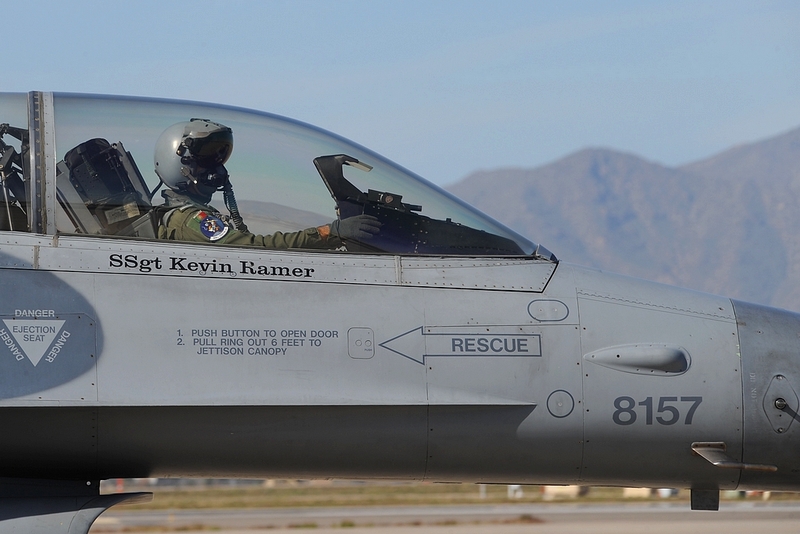 Vital part of the F-16 education and training is the Barry M. Goldwater Range near Gila Bend, Az., between Yuma ans Tucson, south of Interstate 8. 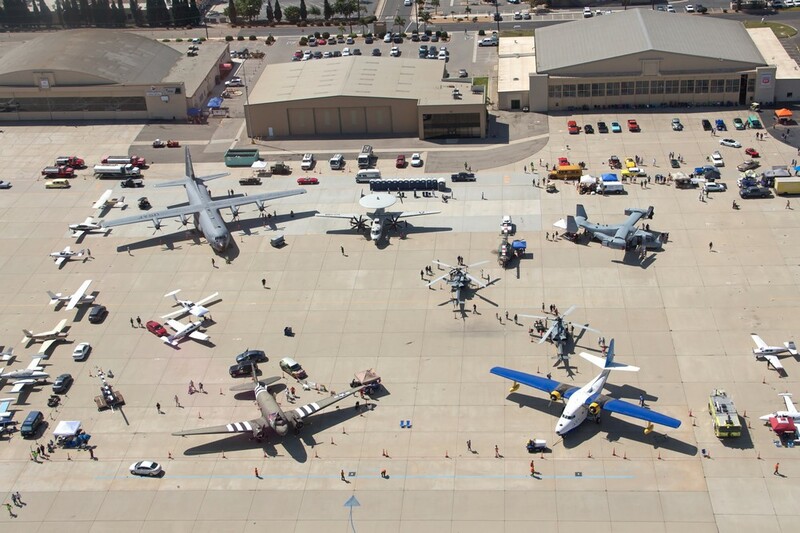 The area covers 1,900,000 Acres (7,700 km²) of the Sonora-desert. 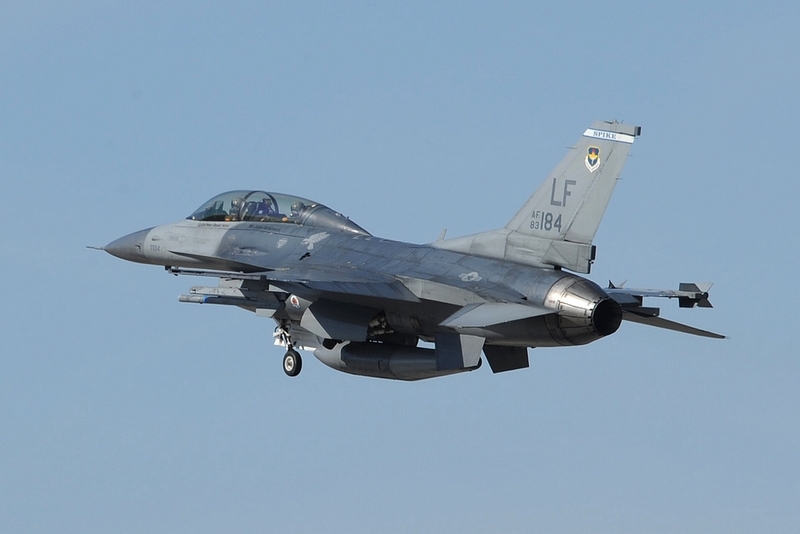 Luke AFB belongs to the Air Education and Training Command (AETC), which trains pilot for the General Dynamics, nowadays LMTAS F-16 Fighting Falcon. 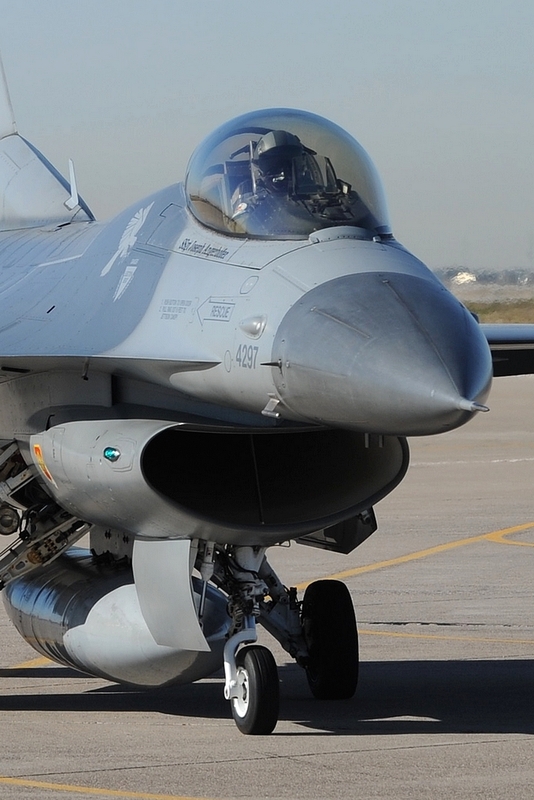 Roughly 400 new F-16 pilots and 470 weapon instructors are educated per year. 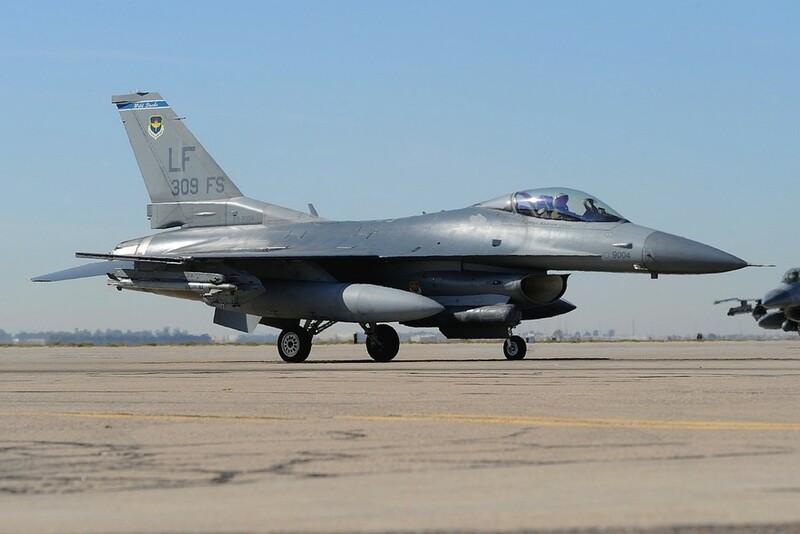 Furthermore, until 2007 the 944th FW / 302nd FS of the Air Force Reserve Command was based at Luke AFB with F-16C/D Block 32. 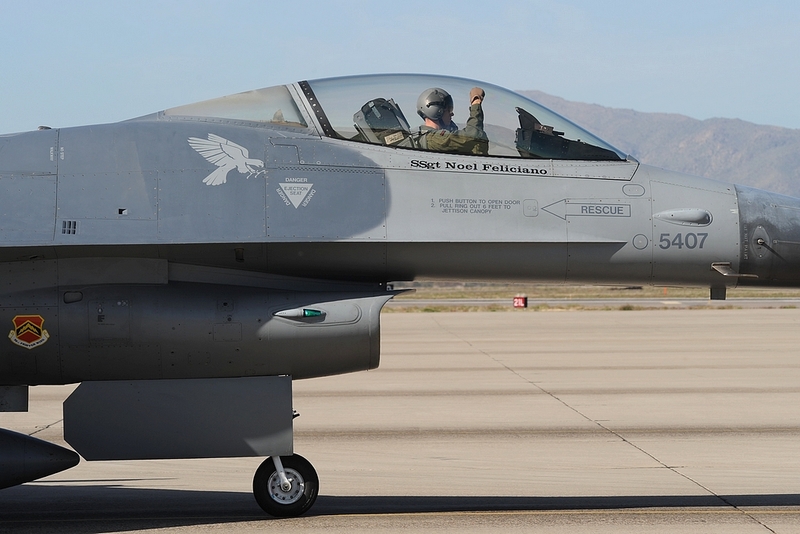 This unit flies now F-22A Raptor, associated to the 3rd FW at Elmendorf AFB, Alaska. 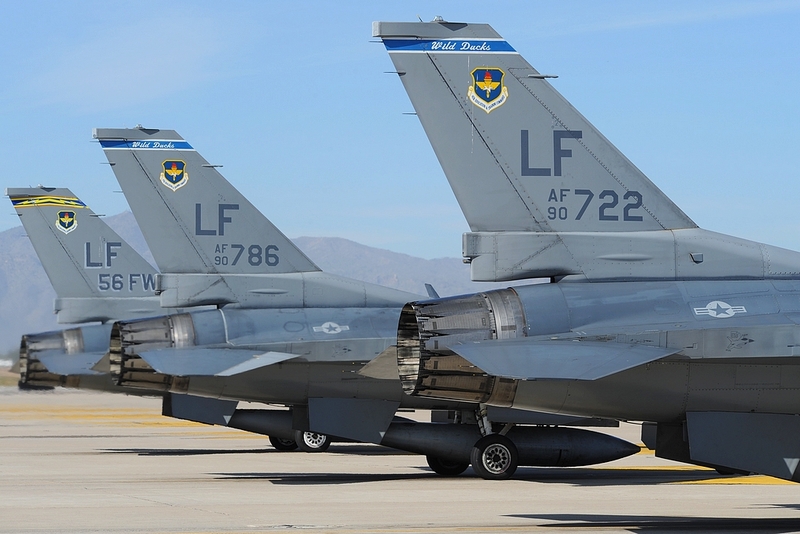 In the past decades, Luke AFB was also responsible for training on the F-15 Eagle and the German Air Force trained between 1957 and 1983 more than 2,000 member of their Forces on the F-84 and F-104 “Starfighter”. 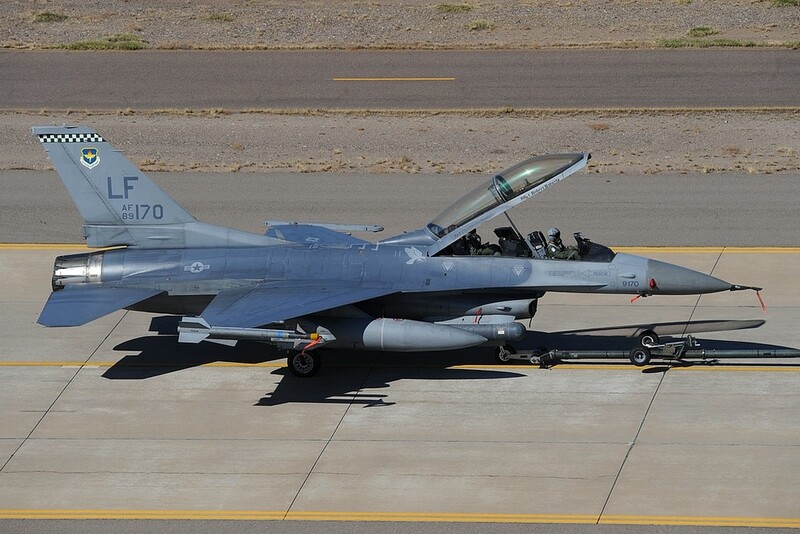 Today, next to the USAF, the countries of Singapore and the Republic of China are training their pilots on the F-16. 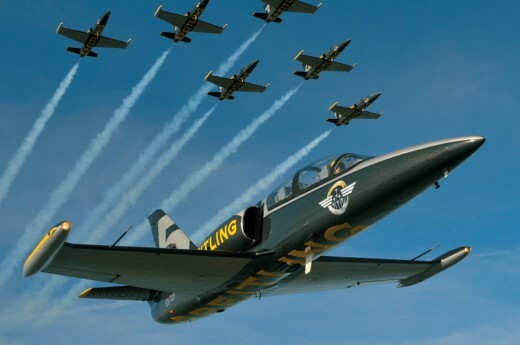 Singapore has its program called Peace Carvin (currently under Peace Carvin III) they have been at Luke since 1995 and are planning to stay until 2018, The Republic of China currently educates its pilots under Peace Fenghuang and have been at Luke since 1996. 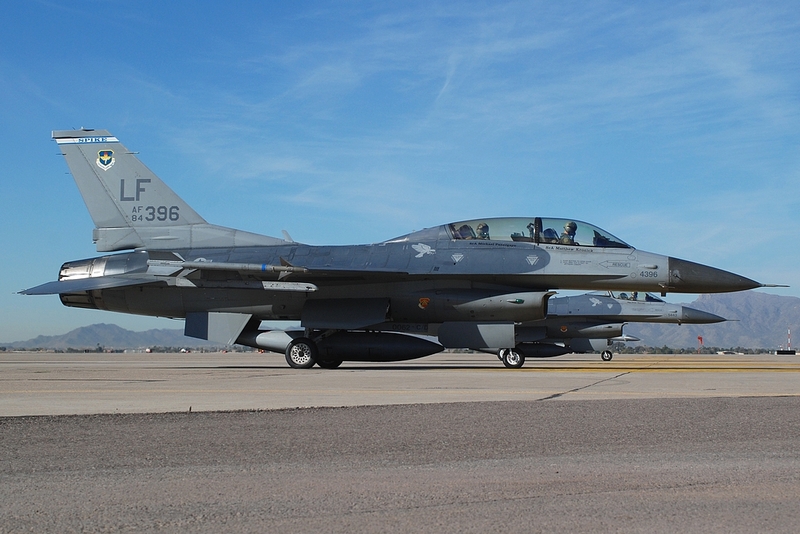 In 1983, the first Squadron (310th TFTS) with the F-16A was activated at Luke AFB. 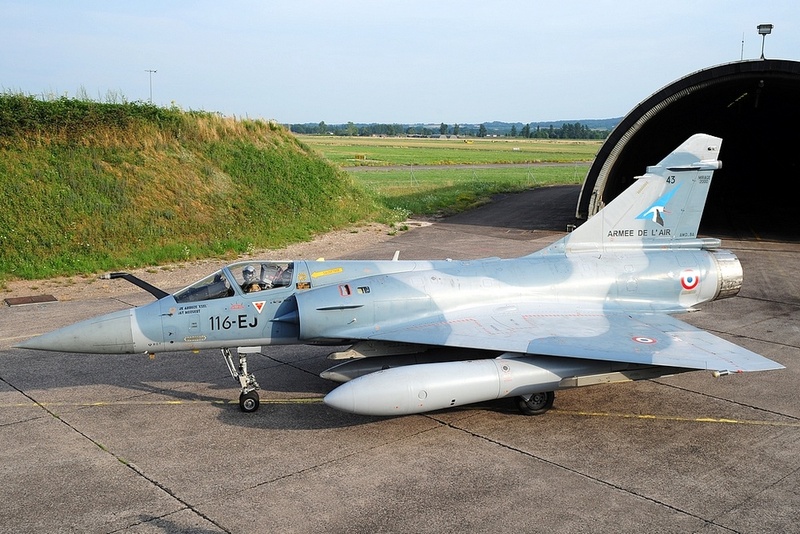 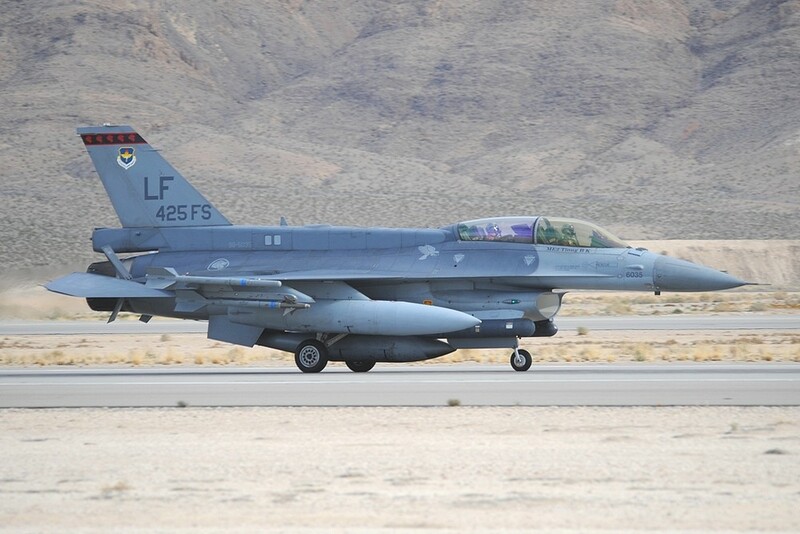 312th TFTS was the first squadron to receive the newer F-16C/D in 1984, second squadron was the 314th TFTS. 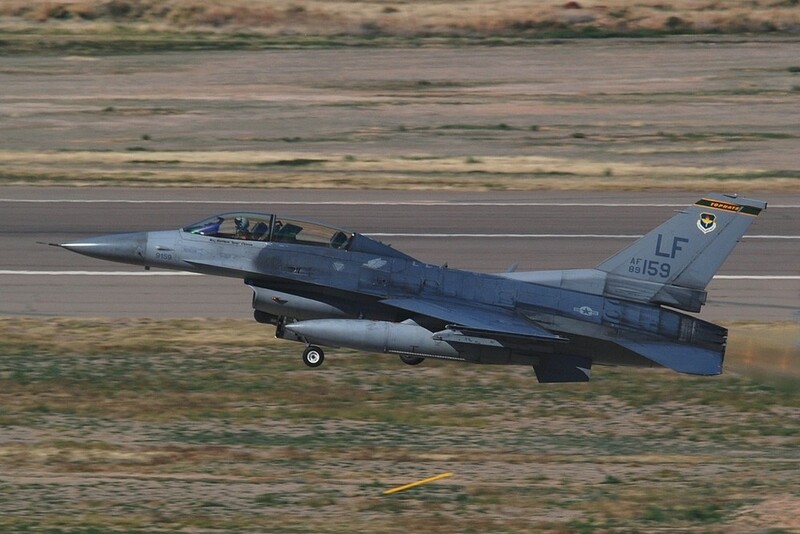 All squadrons were active with the 58th TTW at Luke AFB. 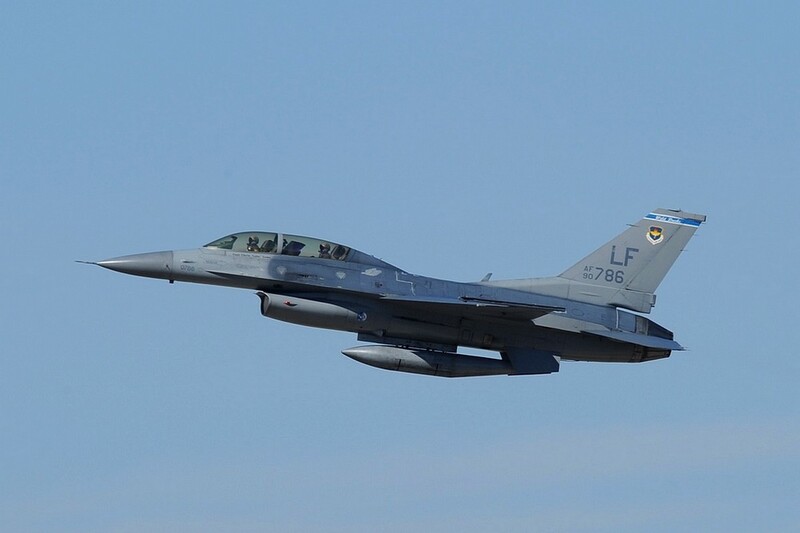 After some restructions within the USAF, the 56th TTW at McDill AFB, Fla. was closed and the training moved to Luke AFB, renaming the 58th TTW to the 56th TTW in the process. 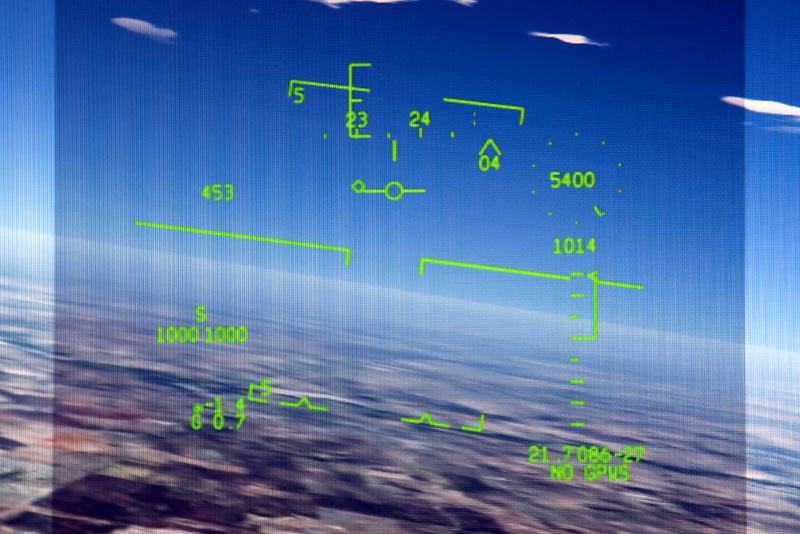 The future sees a lot of more work for the 56th FW, as the wing was chosen to train the F-35A Lightning II pilots. 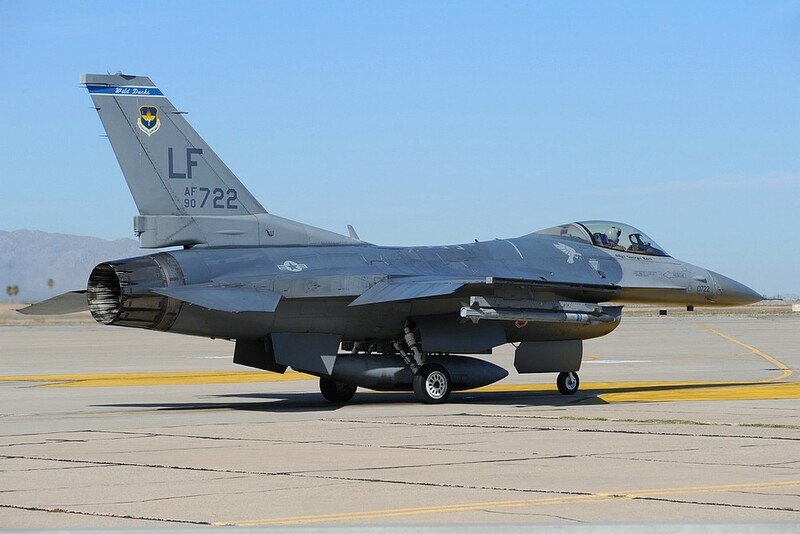 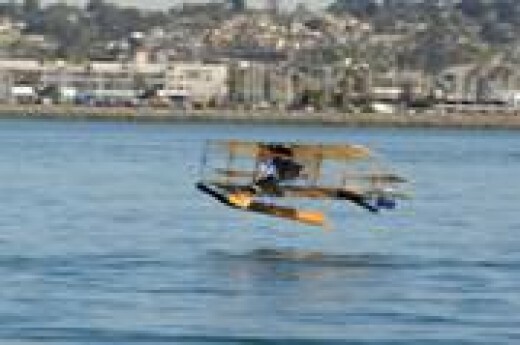 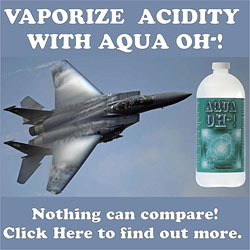 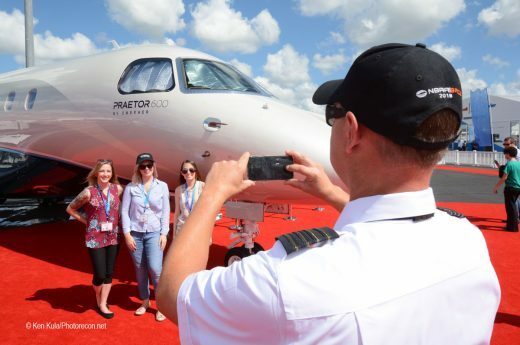 The USAF plans to base 144 of these planes of the latest generation at Luke Air Force Base. 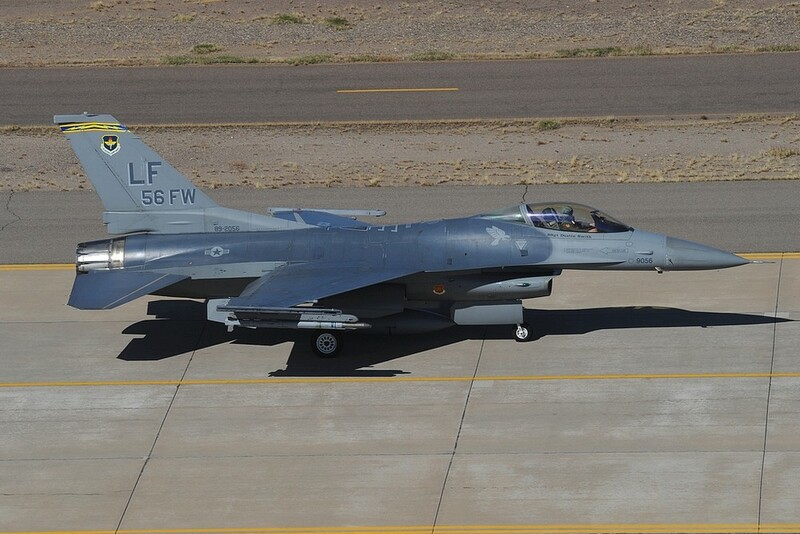 However, the training for the F-16s will not fully leave the 56th FW, in 2014 a new Fighter Group (54th FG) was activated at Holloman Air Force Base, NM which will train further pilots with two squadrons (311th FS plus one yet unknown squadron which has to be activated in the future). 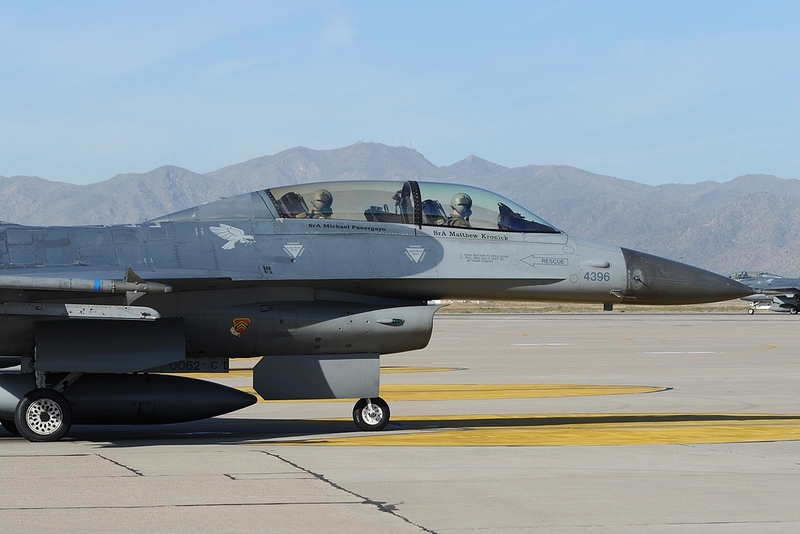 – 309th FS “Wild Ducks“ with a blue/white finstripe, flying Block 42 F-16C/D. 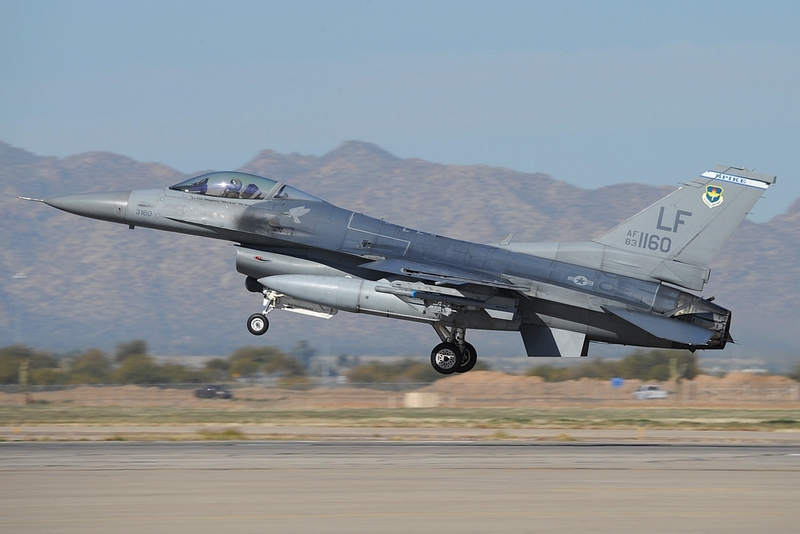 As of this article date , the 309th will remain at Luke and continue to train in the Block 25 F-16. 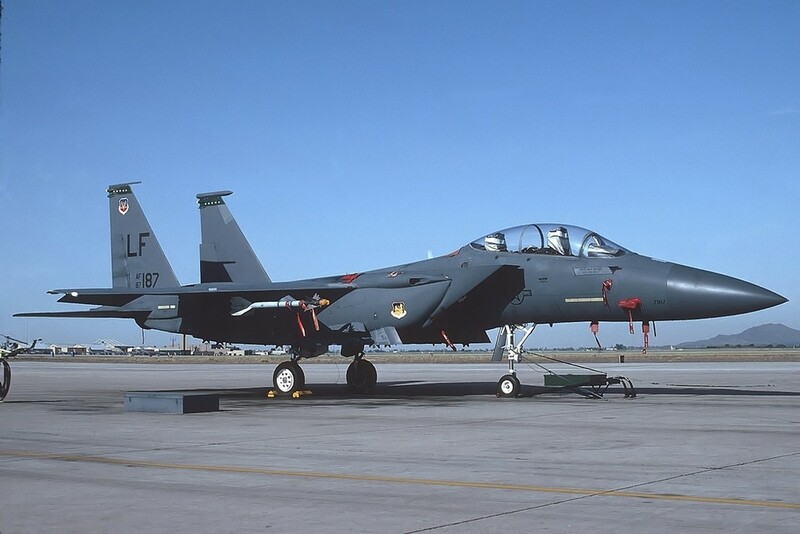 As menioned briefly in the beginning, in the past F-15 pilots were trained within the 405th TTW, starting in 1974 with the arrival of the first F-15s at Luke AFB, AZ. 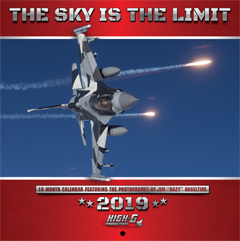 The following pictures were done between 1989 and 2014, the F-15 Eagle from 1989, the F-15E Strike Eagle were done in 1989 and 1993, the F-16A/B were made in 1991 and the F-16C/D were a mix of all the years. 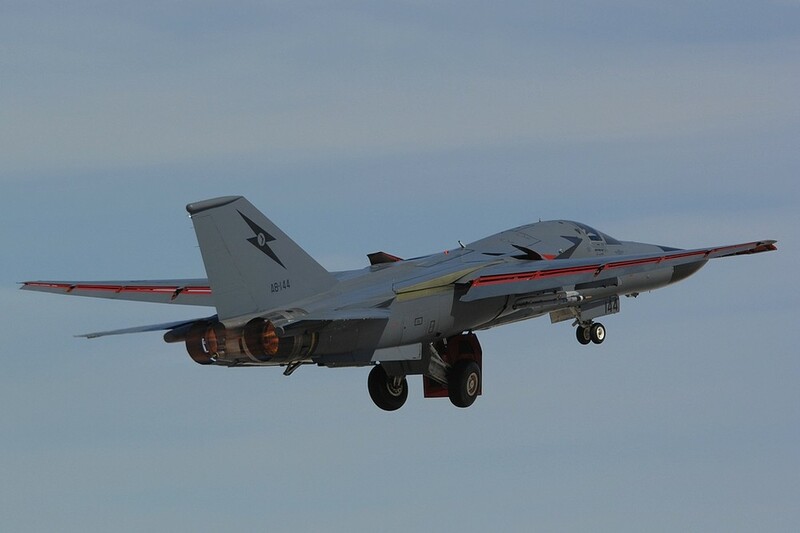 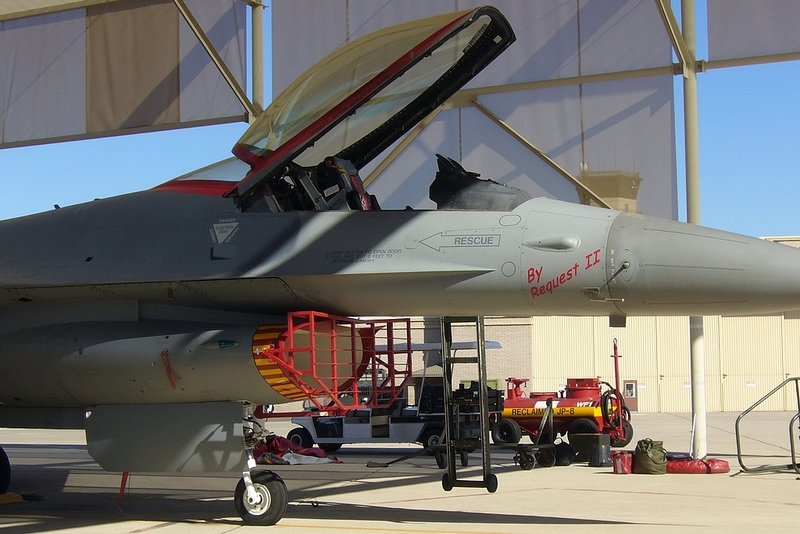 The F-16s from Singapore and the Republic of China were made on exercise to Red Flag at Nellis AFB, NV. 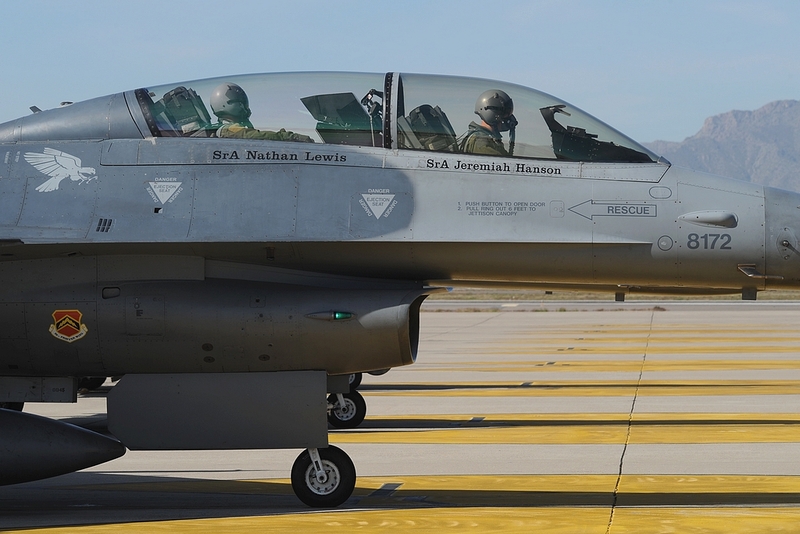 A big thank you goes to the whole PAO at Luke AFB, which was more than helpful in supporting this article. 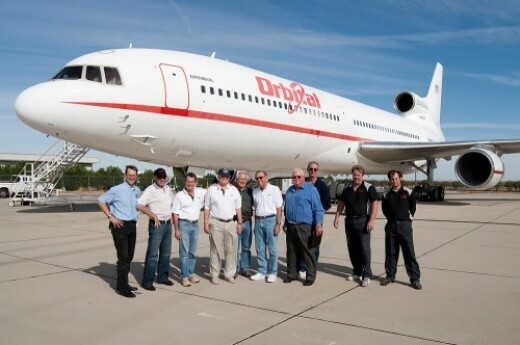 All our wished were fulfilled and especially the visit to the EOR and tower were helpful.